As a small business owner, I understand how much dedication it takes to keeping it running and making it successful. Owning your business is time-consuming and often comes with a healthy dose of stress. Some of those stresses come from doing tasks that are not the best use of your time. Saving a few dollars here and there may work in the short-term, but if you’re in it for the long-run, investing in others to help propel your business forward will be a game-changer. If you’re at the point where you’re needing to prioritize tasks in your business, here are five reasons you will want to hire out your web design and print design work. We all are given the same amount of hours in a day. It is the most precious thing we can give away and more often than not, we give it away carelessly. What is your time worth? Is it best spent getting more customers, managing the team, or sitting down creating your website and flyers? 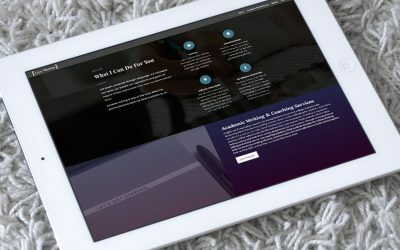 If you spend your time working on your website, you’re missing out on opportunities to connect with customers or get new clients. Time is a precious commodity and the sooner you realize that prioritizing your tasks and delegating those tasks, the sooner you will start making real progress. While there are numerous resources available both online and offline, learning design and color theory, typography, and software takes time. Creating design that works takes skill that comes from experience. Professional designers have the experience and education already. They can spend their time creating marketing pieces that achieve your specific goals. They can create designs that reach your target market and speaks directly to them. Marketing is a priority in your business. Design is an incredibly important aspect of marketing and shouldn’t be a last-second thought. Every decision you make in your business should move your business forward and solve a problem. It should achieve the ultimate goal of your business. It all works together. Simply put – you are doing yourself a huge disservice by not taking your design, print or web, seriously. Good design works. It’s functional, thoughtful, and it does the job you want it to do. 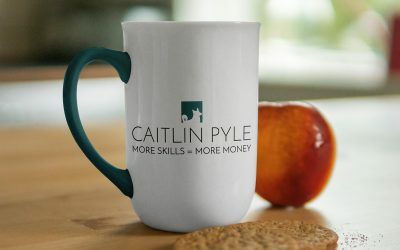 What good are your marketing materials if they don’t connect with the people you want to read it? Imagine going to an expo, tradeshow, or some other networking event. 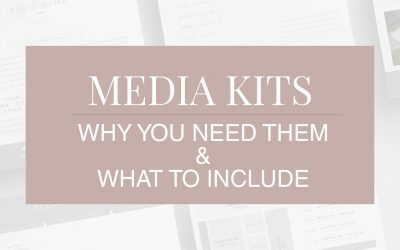 If you have a huge table full of brochures, flyers, business cards, and other marketing materials and they aren’t being snatched up by people, what good are they? Are they getting you business? Is anyone inquiring to learn more? Will anyone even remember you? You have less than five seconds to catch someone’s attention. That’s not much time. Good design understands this and puts your branding in the best light possible. Good design isn’t about looking pretty, but instead it focuses on being effective. Your audience in unique and they have unique needs. Investing in design that caters to their unique needs will result in creating a brand that breeds trust and loyalty with those customers. Have you ever received emails from various departments of the same business or organization? Have you noticed that they each use different logo variations, have different headers, and use different typography? Even if you’ve never noticed those things specifically, I’m sure you’ve noticed that something felt off. Maybe one of the emails felt a lot more professional than others? As a small business owner, it’s important that there is consistency among all faucets of your brand. 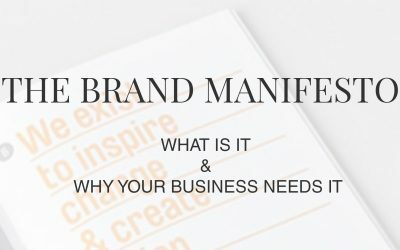 Whether someone sees your logo on a product, visits your website, receives an email from you, or visits you at a networking event; all of your products need to be consistent in their branding. Your tone, messaging, and look need to be consistent. It needs to be obvious that all these things are part of the same brand. If a customer is confused about parts of your brand, it sends a subconscious message that maybe the brand isn’t as truthful, reliable, or as professional as they would want from someone they do business with. Basically, if you want someone to trust you, you have to be consistent in all things. No one is going to fork over money to someone they don’t trust, right? A designer knows your goals. 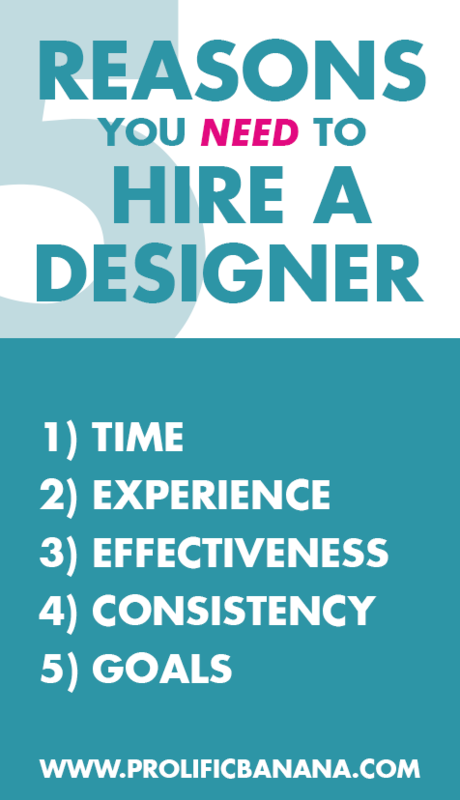 Whether or not you hire them in-house, freelance, or contract to a small business, a designer makes decisions based on the goals you have for the project. If you want people to call you, they will make sure that there is a strong call-to-action to guide people into calling you. This is not just a website term. All marketing pieces should have clear indicators of what you’d like them to do. Sending out a member packet to potential members? Make sure the form and return address are prominent and the copy invites the reader to joining. The imagery, design, and copy all need to work together to achieve this goal. A professional designer knows this and will make the appropriate design choices that achieve this goal. Many times we make things without much thought. We post to social media without any real thought because we need to be active and update our social media platforms, right? What good is it if there is no real purpose? There has to be a clear goal, for both you and the customers. People are busy and they need to gain something from taking time out of their day to read your post, brochure, or website. You can give them resources, education (teach them something), or talk about how to solve a specific problem they have. Professional designers know how to ask these questions and make the best decisions from an outside perspective. It’s always scary bringing new people onto the team. We are so close to our own businesses that it’s hard see the big picture. Even designers hire out their own work to other designers. Sometimes we are too close to the project and that impacts our judgement. It is not a failure, it is not shameful, and it is not wrong to hire out tasks. It’s important to focus on what you do best and let someone else do what they do best, both for the benefit of your business.